The CAC comprising the trio of Sachin Tendulkar, Sourav Ganguly, and VVS Laxman refused the CoA's request to be a part of the process for selecting the coach of the Indian women's cricket team. The Cricket Advisory Committee (CAC) has responded to the Committee of Administrator's (CoA) request to interview candidates for the head coach position of the Indian women's cricket team and the answer is in the negative. 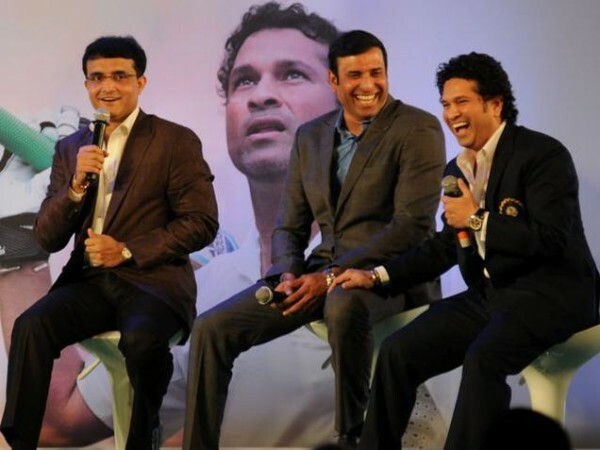 The CAC comprises the trio of former cricketers Sachin Tendulkar, Sourav Ganguly, and VVS Laxman. The CoA had written to the CAC to be a part of the interview process in keeping with a Supreme Court order to consult the three-member committee for major cricketing decisions. It has now been reported by Mumbai Mirror that the CAC will not be able to honour this request. The daily has reported that the members of the CAC wrote a combined letter to CoA members Vinod Rai and Diana Edulji on Friday evening, informing them of their unavailability. The reason for the refusal is not known although it is believed that the CAC is not conversant with the controversy surrounding the women's game in India and hence did not want to be a part of the selection process. The CAC had appointed former Indian men's cricket team coach Anil Kumble and after his fallout with skipper Virat Kohli, the committee members have unanimously steered clear of any further appointments. Earlier this year, they had refused to be a part of the selection process to finalise the appointment of a national junior selection committee member. Meanwhile, former India captain Anshuman Gaekwad has agreed to be on the panel that will interview the candidates for head coach's position for the Indian women's team. "I was approached by the BCCI to be on the interview panel to select the women's coach and I have agreed to the request," Gaekwad told CricketNext. "They will inform me in due course where I have to go for the interviews." It is also believed that the 1983 World Cup winning captain, Kapil Dev will join Gaekwad on December 20 to interview the candidates.